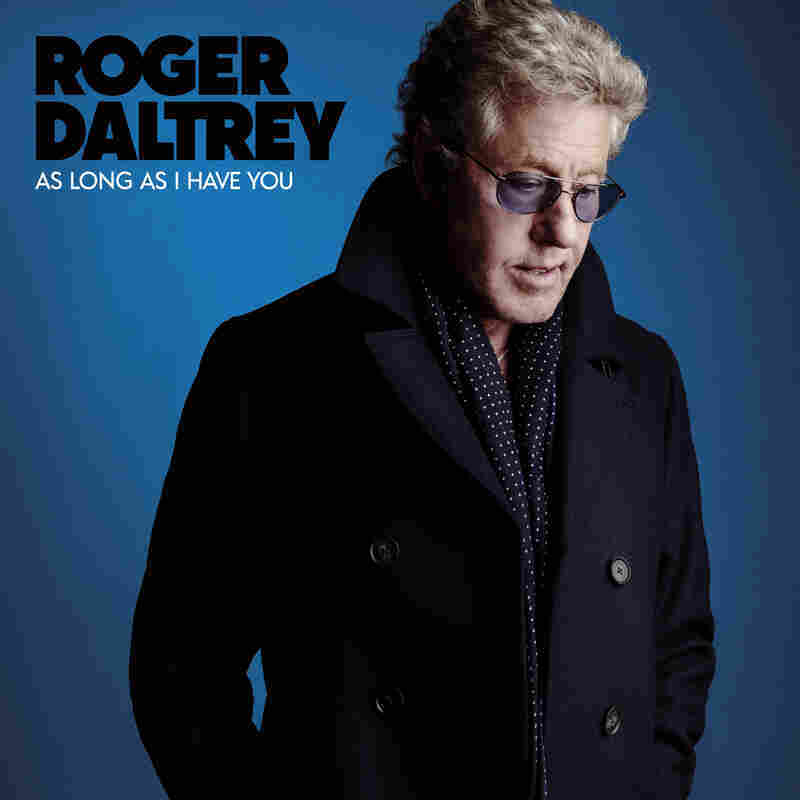 Roger Daltrey Renews His Love For The 'Magical Music' Of American Soul The voice of The Who taps into his early love of soul music with his ninth solo record, As Long as I Have You. 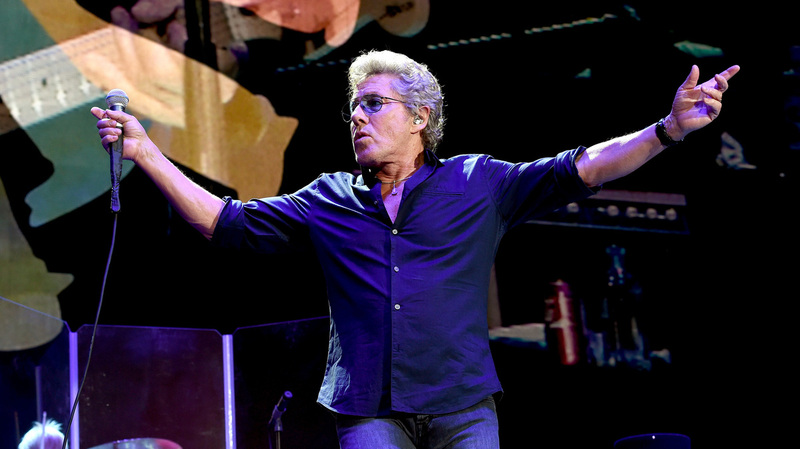 "Soul comes from the gut," Roger Daltrey says. "It can't come from the head." Rolling Stone wrote that the voice of The Who's Roger Daltrey was one of the most powerful instruments in rock. But when first it started in the 1960s, Daltrey's band was covering American soul songs. At the age of 74, the British rocker is returning to that music for his new solo album, As Long as I Have You. "This is the kind of material we were playing when we were at the Marquee Club and early gigs that we used to do in London around 1964, before Pete Townshend started writing the songs," Daltrey says. "The idea of doing pre-Townshend stuff was an idea that I had for The Who about 10 years ago, when Pete was struggling writing a new album." The new album's title track is a cover of a 1964 song by soul singer Garnet Mimms. As Daltrey explains, this was the music he idolized as a teen. "This is all American heritage music that Americans at the time didn't know about. After the war, we had the GIs over in England. ... They introduced us all to it. And, of course, as young English teenagers growing up, this was magical music," he says. "Soul comes from the gut. It can't come from the head." Work on As Long as I Have You stalled when Daltrey was hospitalized for meningitis. After a month in the hospital and six months of recovery, Daltrey planned to shelve the project — until he got a boost of energy from his old friend Pete Townshend, who urged him to finish the project and offered to play guitar on it. Though they hardly see each other offstage anymore, Daltrey says he and Townshend still have a strong relationship grounded in honesty. "There was something about the chemistry of us that worked," he says. "There's some reason why these great bands, like us and Zeppelin and The Beatles — it's the chemistry of the members that created this thing that is so much bigger than the sum of its parts." Daltrey spoke with NPR's David Greene about the early days of The Who and how severe illness forced him to face his mortality in the middle of a creative project. Hear the rest of their conversation at the audio link.